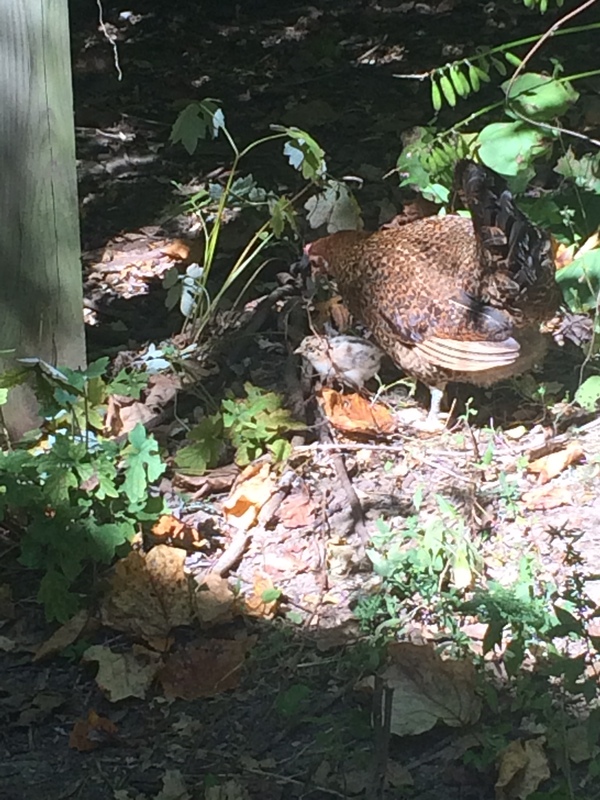 I didn’t even know this hen was missing, so it was even more of a surprise to find them. Buttercups are not known for being broody, yet the last three years I have had more and more of my Buttercups sitting on eggs. My new breed that I have started working with is single comb Anconas. They, too, are from the Mediterranean class and are not known for their ability to sit on eggs. Yet, right now inside my coop, an Ancona hen is a couple of days away from hatching three Buttercup chicks. At least, I hope that’s what they are. If not, they will be an interesting experiment. I don’t usually let things “surprise” me in that way, but its been a busy fall. Worse things have happened. I’ll post pics of the other new babies after they make it out.